The Space Station Explorers Consortium, a growing community of the ISS National Lab partner organizations, works to leverage the unique platform of the International Space Station (ISS) to offer valuable educational experiences that engage students in authentic science and project-based learning and spark an interest in science, technology, engineering, and mathematics (STEM) fields. 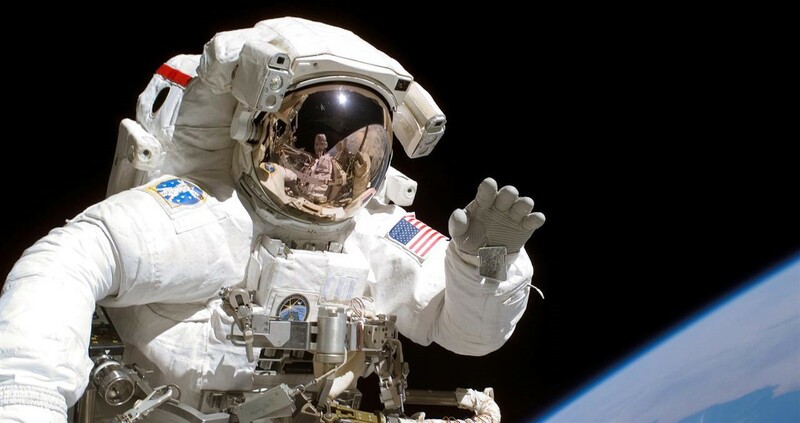 Be sure to follow ISS360 this month for our “back-to-school” series to find out more about how the ISS is being used as a powerful tool to support STEM education and connect students with space. 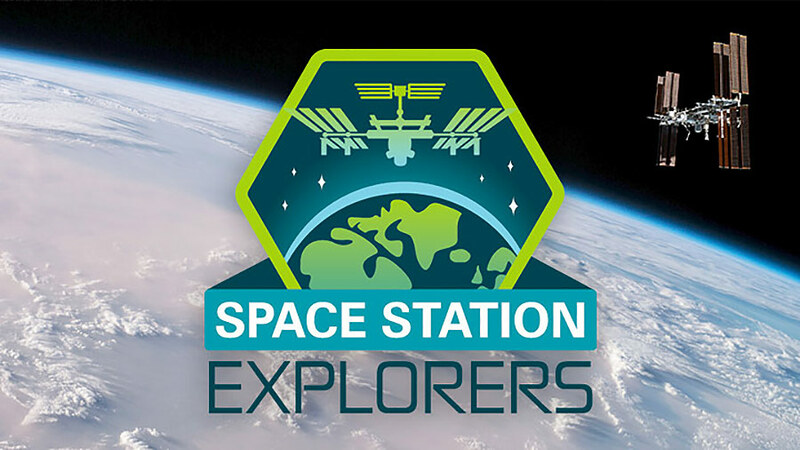 Learn more about Space Station Explorers at www.spacestationexplorers.org. The power of the ISS to support education and connect students with space is incredible. 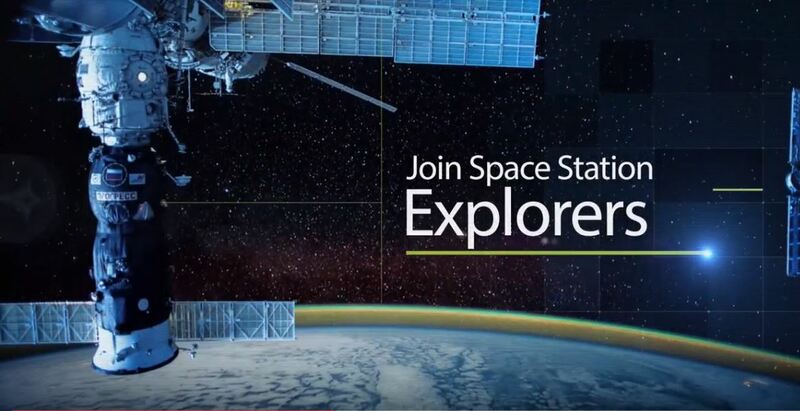 During the month of August, ISS360 will be focused on education and the ISS. Learn how students use the ISS as their new laboratory in space!